Why is Bernard the Bear baffled? Well, for one thing, he has lost his whistle and he can't figure out where it is. Luckily for the baffled bear (and for kids who are ready to read on their own), Jack takes the mystery (and the bear) back to the high-rise to meet Bunny Brown. 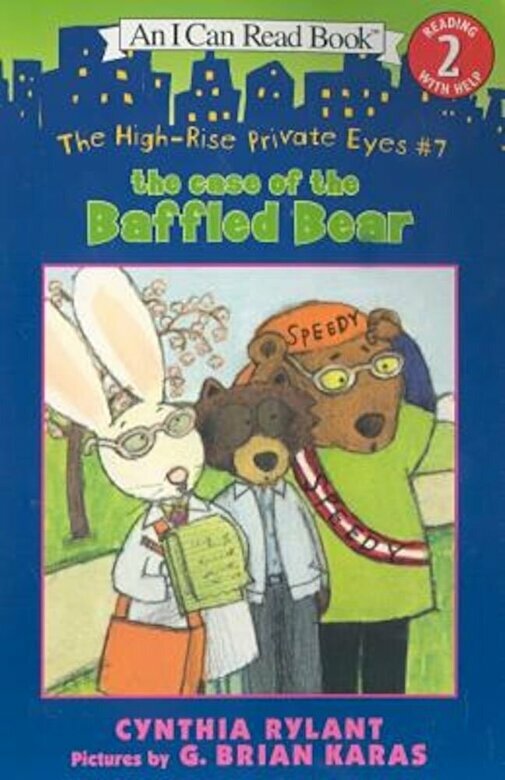 Bunny is the brains of the operation, and she quickly determines that it's high time for the High-Rise Private Eyes to open case file #7: The Case of the Baffled Bear.